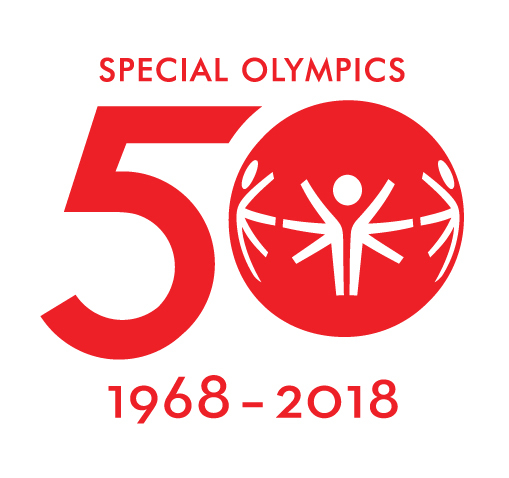 Five decades later, Special Olympics is returning to Chicago to launch the year-long global Special Olympics 50th Anniversary celebrations this July. 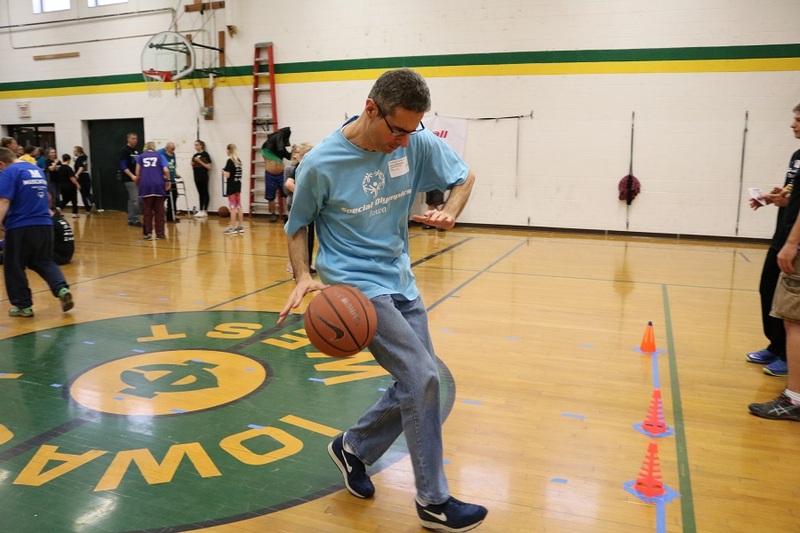 Events planned for July 2018 in Chicago include the first-ever Special Olympics Unified Cup. 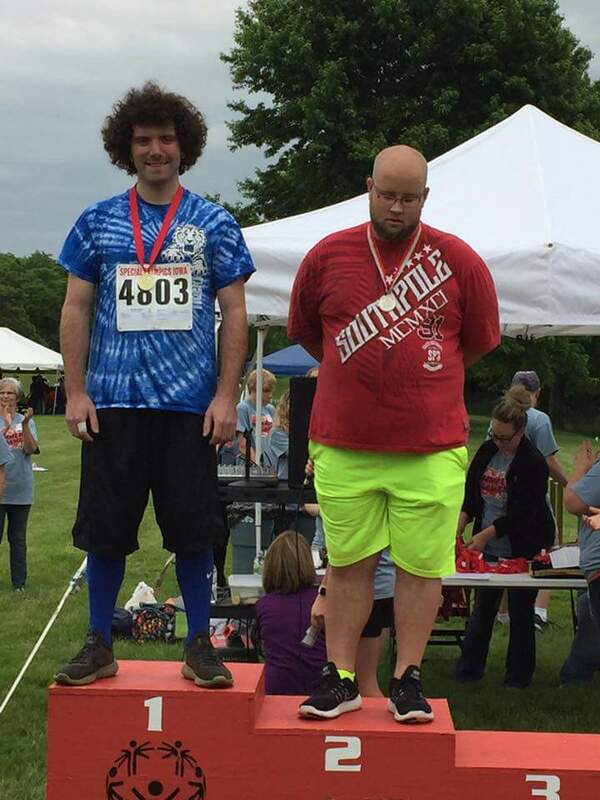 Special Olympics Iowa cheerleaders will be cheering at the Unified Cup. 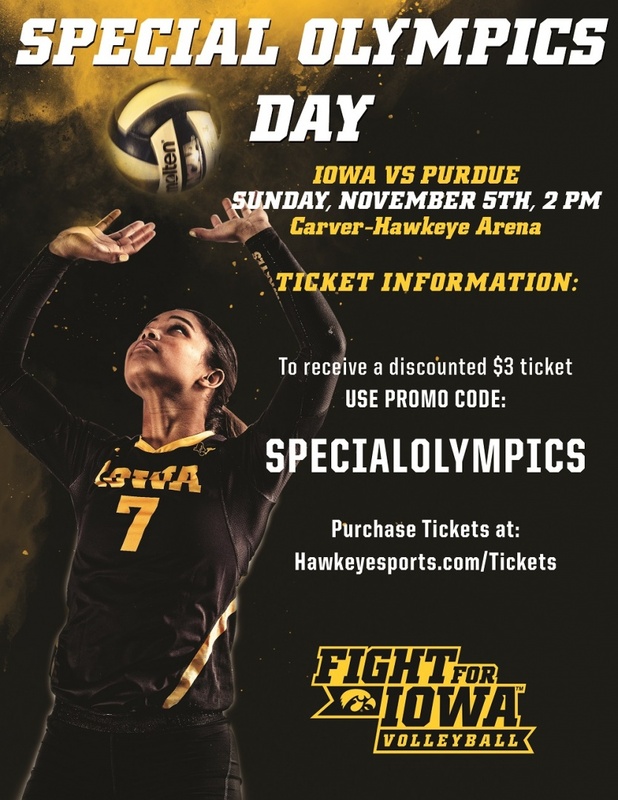 All Iowa athletes are invited to attend the 50th Anniversary events in Chicago July 17-21. More information about the events throughout the celebration can be found here. The inaugural Special Olympics Unified Cup competition will team people with and without intellectual disabilities from all over the world. A total of 24 international football/soccer teams will take part. The four-day event is presented by Toyota. The Special Olympics 50th Anniversary Law Enforcement Torch Run Commemorative Run will include Special Olympics athletes and law enforcement officers. The entire city will light up with a new eternal “Flame of Hope”—symbolizing a world of welcome and inclusion. Soldier Field, the birthplace of Special Olympics, will host a massive celebration, a festival of inclusion that will serve as the spark for people around the world to commit to making their cities more inclusive. This family friendly festival will offer sports activities, interactive games, exhibits, delicious food offerings, and live entertainment. Then comes a star-studded evening of inspiring entertainment at Huntington Bank Pavilion at Northerly Island—and a live audience around the world. 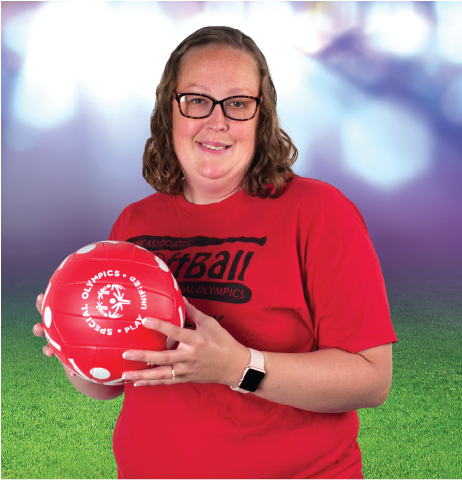 On July 1-6, 2018 – more than 4,000 Special Olympics athletes and coaches from all 50 states and the District of Columbia will gather in Seattle to compete before tens of thousands of spectators and volunteers. 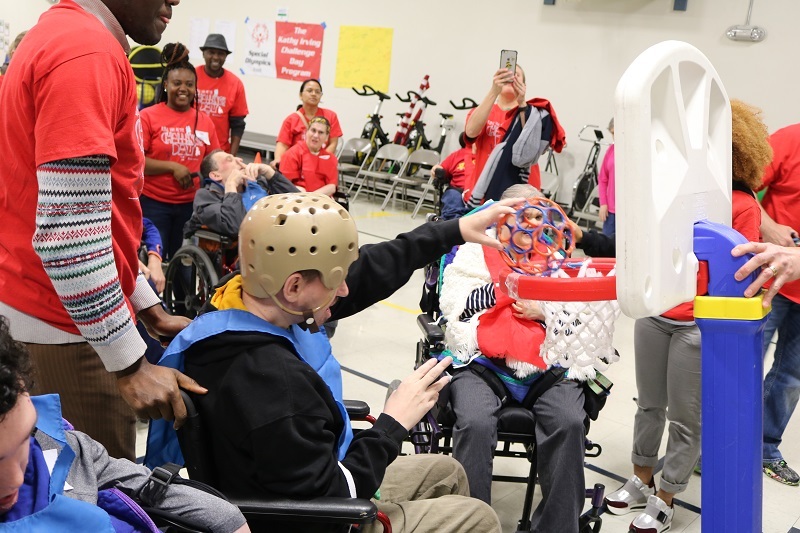 The 2018 USA Games will showcase the limitless talents of people with intellectual disabilities while promoting the barrier-breaking power of sport to promote inclusion and acceptance. Among those 4,000 athletes and coaches will be Team Iowa. The USA Games kick off with the spectacle of the Opening Ceremony at Husky Stadium on July 1, 2018 and will offer 14 Olympic-type sports: athletics (track and field), basketball, bocce, bowling, flag football, golf, gymnastics, powerlifting, soccer, softball, stand up paddle boarding, swimming, tennis and volleyball. 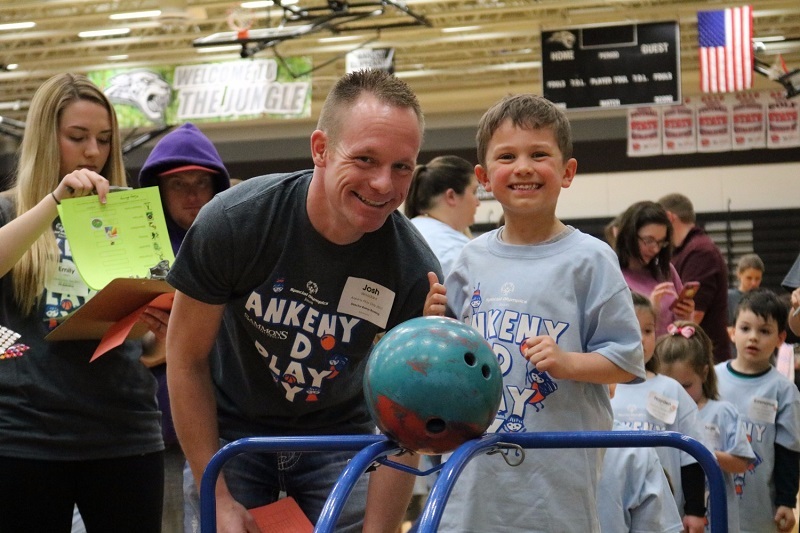 Competitions will be held at venues across the Seattle area including the University of Washington, Celebration Park, Kenmore Lanes, Seattle Pacific University, Seattle University, Weyerhaeuser King County Aquatic Center and Willows Run Golf Club. 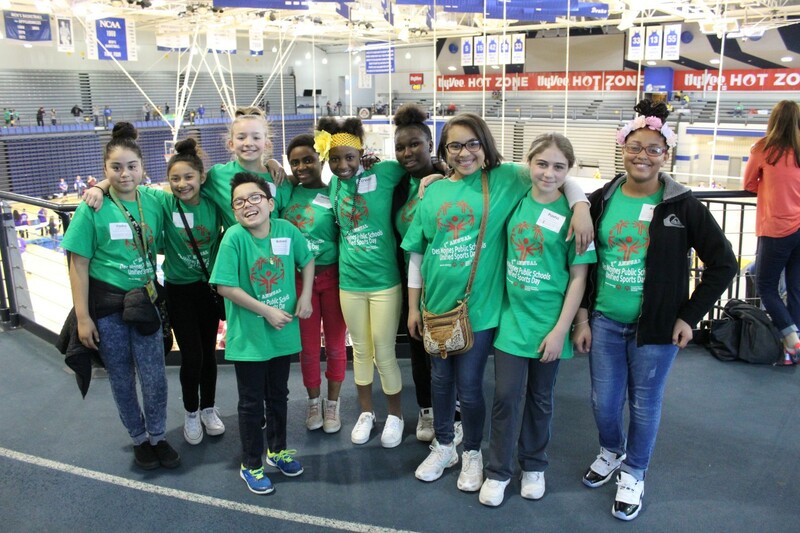 SOIA’s Basketball Skills competitions help teach athletes basic skills of the game, while preparing them to compete at the state level. For basketball skills, individuals compete in three events: Target Pass, 10 Meter Dribble and Spot Shot.